Well, the jury is out. 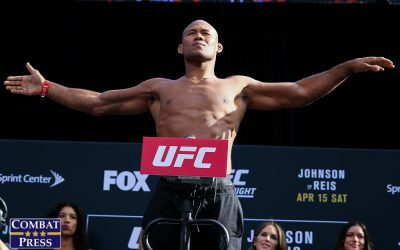 Kamaru Usman cemented his standing as one of best welterweights in the game, as he remained undefeated in the Octagon with a unanimous decision win over aging submission specialist Demian Maia at UFC Fight Night 129 in Santiago, Chile. After five rounds, all three judges handed it to Usman, as they should have. At this stage in his career, Maia is all but done. 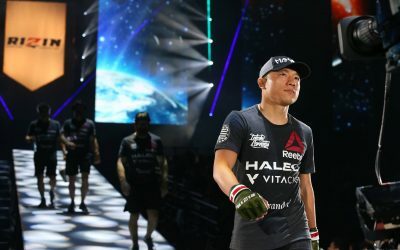 While he is still one of the best grapplers to ever enter the cage, he has now lost three in a row, is on the wrong side of 40 years old, and there really isn’t any place for him to go. This is a very odd place to be as he had recently negotiated a brand new four-fight contract. Usman, winner of The Ultimate Fighter 21, will likely be moving into a top-five ranking with his win. 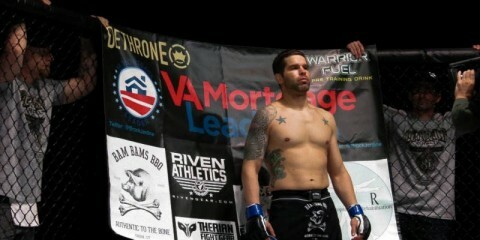 This was his eighth win in the Octagon in less than three years, and he is inching his way toward a title fight. However, he’ll have to be more impressive than he was on Saturday night if he wants to win over fight fans. Also in action at Chile’s inaugural UFC card were unbeaten light heavyweight Dominick Reyes and equally unbeaten Tatiana Suarez, winner of TUF 23. 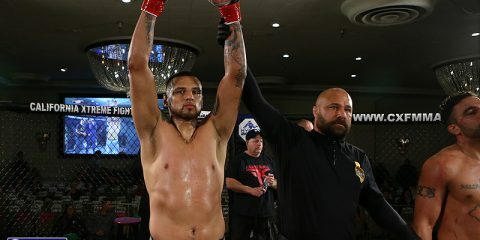 Reyes did what Reyes does by adding an eighth first-round stoppage in just nine pro fights as he earned a TKO over Jared Cannonier. That makes three Octagon wins in less than a year, and he is poised to make a jump into the official rankings soon. In fact, most of the guys ranked above him haven’t accomplished what he has in his young career. Suarez was expected to have her toughest test yet against Alexa Grasso, and she made the Mexican fighter look like just another step on her climb to greatness. Suarez has definitely established herself as a force to be reckoned with in the strawweight division, and it will be exciting to see where she goes. 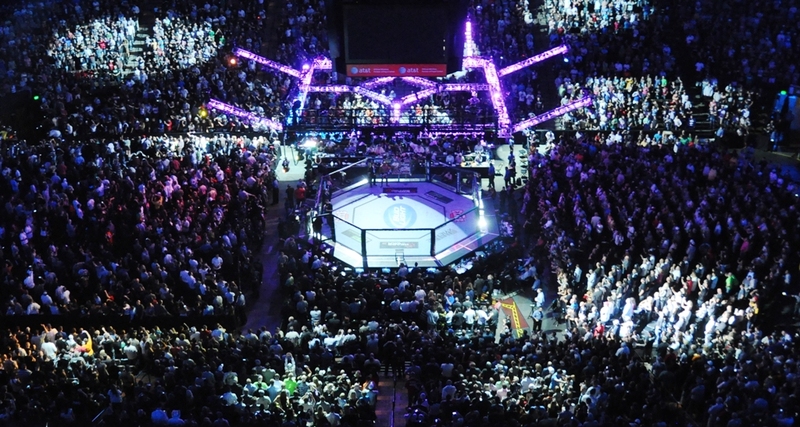 Outside the UFC, two of ONE Championship’s titleholders were in action. Atomweight queen Angela Lee once again went five rounds with Japanese veteran Mei Yamaguchi and came out with a decision victory to retain her title. Lee’s brother, Christian, was not as fortunate, falling on the scorecards to reigning champion Martin Nguyen. The ONE Super Series crowned its first kickboxing or Muay Thai rules champion in the flyweight titleholder Sam-A Gaiyanghadao, who put on a clinical performance against former It’s Showtime champ Sergio Wielzen. Sam-A used his superior Muay Thai skill set to expertly defend, block and counter with precision elbow strikes. Sam-A put Wielzen down with a beautiful counter left elbow and finished the job with a combination of elbows in the fourth frame. 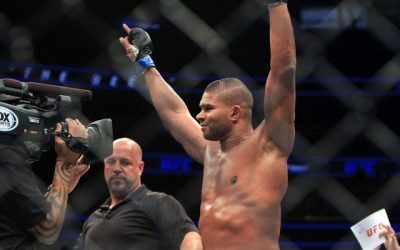 Even at 34 years old and just two years removed from his retirement, Sam-A is a legitimate threat to beat most fighters in his weight division due to his depth of skill and experience. If the promotion wants to find a fighter who could truly challenge Sam-A, the current Lion Fight titleholder Lerdsila “Mr. Lightning” Phuket Top Team is the obvious choice since other former Lion Fight fighters have crossed over to the promotion. 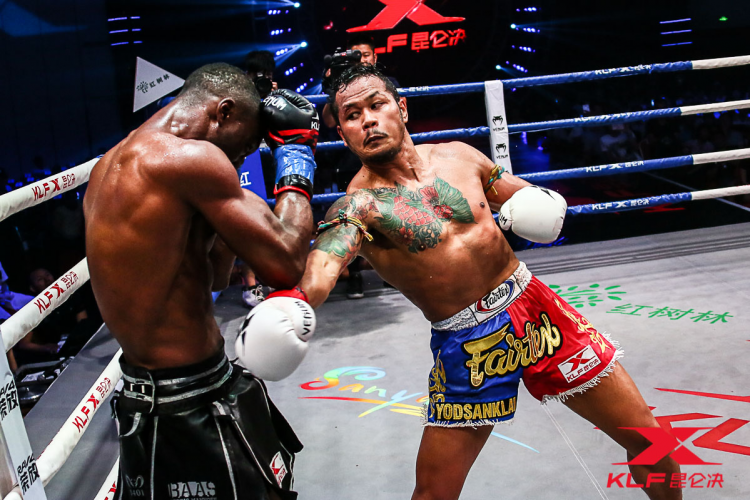 Muay Thai legend Yodsanklai Fairtex made his ONE Championship debut against the always game Chris Ngimbi. 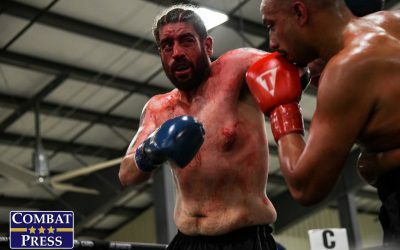 The bout, which took place in a cage, under kickboxing rules, and with four-ounce MMA gloves, was an incredible back-and-forth fight that went the three-round distance. 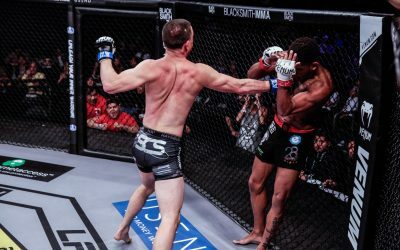 Yodsanklai used his patented left kick to cause major damage to the arms and body of Ngimbi, but the “African Warrior” kept coming back with flying knees and hard punches. Ultimately Yodsanklai did the better work throughout the contest and his hand was raised for his 28th straight victory. 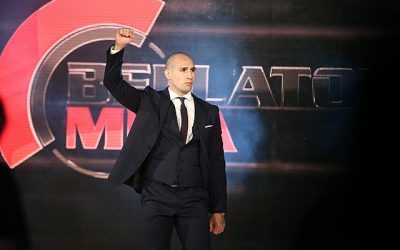 The promotion has plenty of options to bring in stiff competition, but a showdown between fellow ONE veteran and legendary kickboxer Giorgio Petrosyan for the inaugural 70-kilogram title would be the best case scenario for the promotion, the fans, and the sport of kickboxing. Krush women’s flyweight champion KANA defended her belt following a hard-fought extra-round decision over Australian Kim Townsend at Krush.88. KANA has been impressive since dropping a hard-fought ‘Fight of the Year’ contender in 2017 to Dutch kickboxer and MMA fighter Mellony Geugjes. Since the loss, KANA has strung together five wins including getting revenge and her belt back from Geugjes. Also, 2015 K-1 Koshien 65-kilogram champ Yuto Shinohara likely earned the next shot at super lightweight champion Jun Nakazawa following a second-round stoppage of Fumiya. Shinohara’s victory was his second knockout win over Fumiya and his fifth win overall during his current streak. You can watch all of the action here. Showtime put on two boxing shows on Saturday, May 19, one from Toronto, Canada, and the other from Oxon Hill, Md. In Canada, WBC world light heavyweight champion Adonis Stevenson kept his belt following a majority draw against challenger Badou Jack. Two of the judges scored the bout a draw with one dissenting judge giving the contest to Jack 115-113. Will we see the rematch in the future? 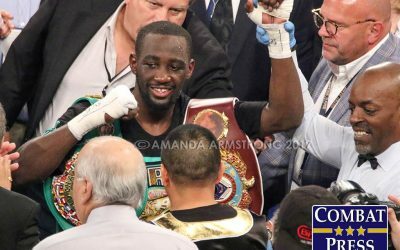 At the show in Maryland, current WBC world featherweight champ Gary Russell Jr. defended his title with a unanimous decision victory over Joseph Diaz Jr. Russell Jr. put his name back into the mix at the top of the division after handing Diaz his first professional loss in 26 fights. There were two world titles that changed hands this weekend. Hekkie Budler won the IBF and WBA world light flyweight titles when he took out the champion Ryoichi Taguchi in Tokyo, Japan on Sunday, May 20 and Josh Warrington edged Lee Selby to win the IBF world featherweight belt in Leeds, United Kingdom on Saturday, May 19. Also, IBF world minimumweight titleholder Hiroto Kyoguchi successfully defended his belt against the previously unbeaten Vince Paras in Japan.